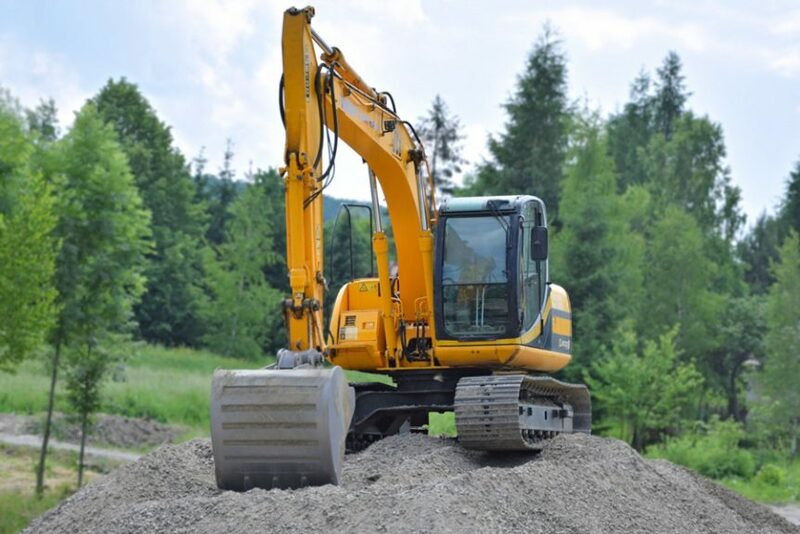 If you’re looking for fast and efficient excavation services for your lot, field, construction site, or business, you can count on the experts at Simmons Sports & Services. The rural Idaho Falls area often requires excavation, and they’re here to fulfill that demand. 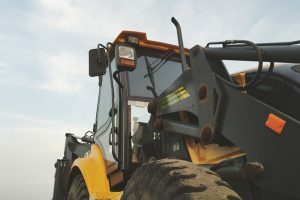 Lot Clean Up: The large parking lots of Idaho Falls often fill up with garbage, waste, debris, and plant matter, which can be removed easily with excavators. These machines can also clean out ditches, trenches, and around embankments. Dirt Work: Excavators can move large amounts of dirt from one area to another, level the ground on a property, and complete dirt grading to protect your property from flooding and water damage. Landscaping: Excavators make landscape preparation easy. Landscape prep is one of the most difficult jobs for any homeowner or business owner, but with the right excavators, and the technicians who know how to use them, these projects will be carried out without unnecessary manual labor. Dike And Embankment Building: Excavation services will provide your home or business with the structures you need to prevent flooding. The excavators used by Simmons Sports & Services can operate on virtually any terrain in Idaho, and can complete any dike or embankment project you might have. Ditch Digging: Whether you need to create a fire pit, trampoline hole, or swimming pool, Simmons Sports & Services will make sure the job’s done right. Rock Setting: With excavators, large rocks can be moved and placed easily. Whether you need them for structural purposes, or to improve your property’s aesthetics, their moving will be safe and efficient. Water Line Trench Digging: Simmons Sports & Services will make sure these trenches are dug to the proper depth and width so that your water lines can be adequately installed and secured. Their excavation services can also be used to dig up broken water lines for repair. Digging for Pasture Irrigation: Whether it’s underground or aboveground irrigation, Simmons Sports & Services will ensure the excavation services you need so that your pasture can be properly irrigated. Digging For Agricultural Pivot Main Line Installation: This is the vital first step towards ensuring your crops stay watered. Simmons Sports & Services uses mini excavators, because they provide all of the strength and power required to complete a number of projects, and are also limber enough to fit in many different areas and can maneuver across virtually any Idaho Falls terrain. These machines can perform a number of tasks both small and large in scale. 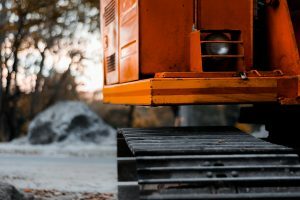 With their ability to perform many different tasks, as well as being able to work so well in small places, these machines are an invaluable factor when it comes to construction, landscaping, and other projects. When you choose Simmons Sports & Services, you can expect the technicians you can rely on, and the machines that will complete your required tasks in a fast and efficient manner. With their mini excavators, everything that is required for your home or business will be completed with no heavy lifting on your part.